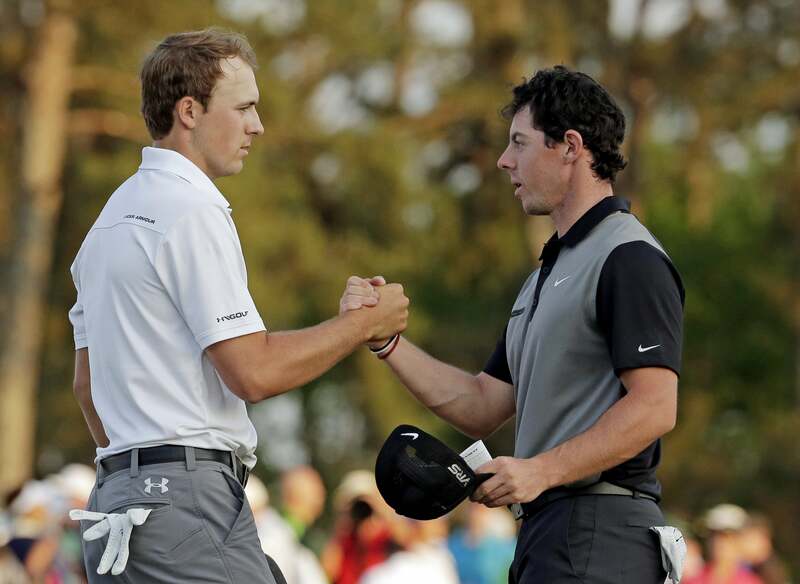 Jordan Spieth shakes hands with Rory McIlroy on the 18th green following the second round of the 2014 Masters. The door is wide open for Jordan Spieth to become World Number 1. Rory McIlroy announced Wednesday through the World Golf Championships website that he would not be defending his title at Firestone Country Club next weekend. The 26-year-old injured his ankle in early July and has yet to return to competitive golf. This will be McIlroy's first absence from the WGC-Bridgestone Invitational since 2009. McIlroy didn't say anything about whether he will play in the last major of the year, the PGA Championship at Whistling Straits, another defending title. He already missed an opportunity to defend his title at the British Open at St. Andrews. The absence of McIlroy presents a large window of opportunity for the 22-year-old Spieth to claim the top spot in the Official World Golf Ranking. With a win at Firestone, Spieth will surpass the Northern Irishman. But the field is still a strong one with Jason Day, Rickie Fowler and Zach Johnson in the mix, all hot off recent wins. If Spieth can pull it off, he would unseat the current No. 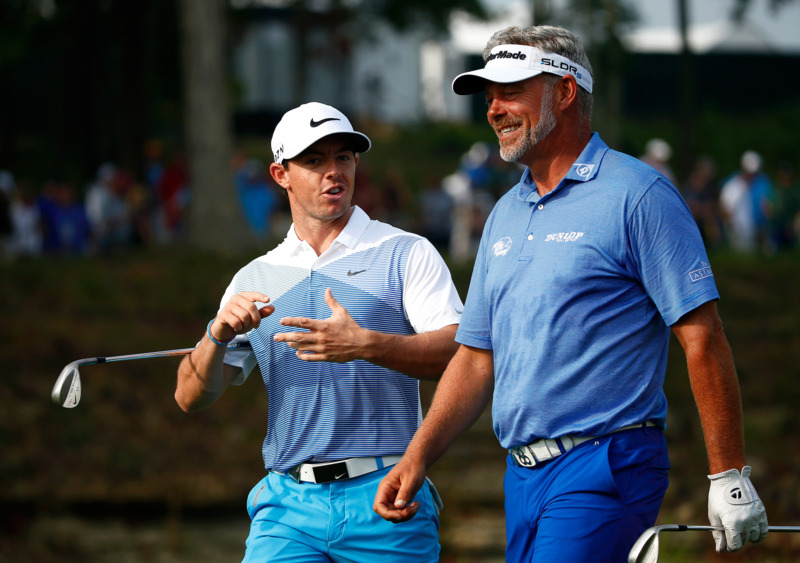 1 at the same event that elevated McIlroy to that status last year.